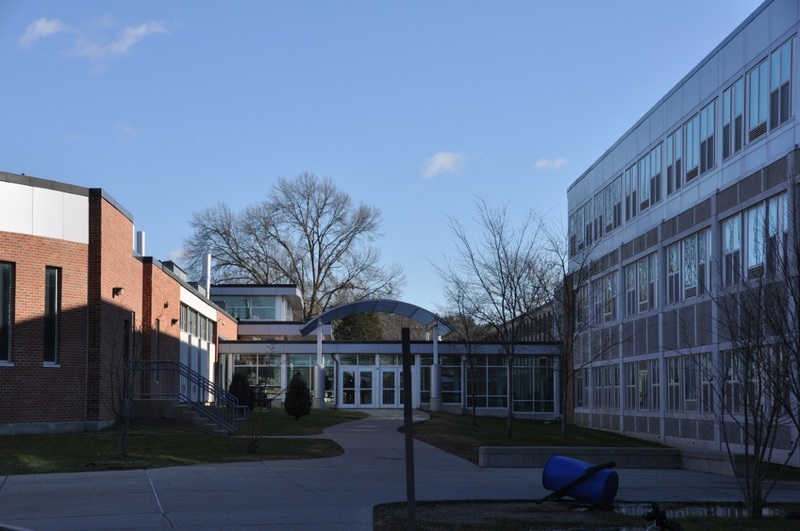 Another round of bomb threats were called in to Massachusetts high schools which included Newton South High School, Andover High School, Arlington High School, Arlington Catholic High School, Acton-Boxborough High School, Brookline High School, Danvers High School, Littleton High School, Marblehead High School, Melrose High School, Needham High School, Peabody High School, the Page Hilltop School in Ayer and Shawsheen Tech in Billerica. As of this writing, we are aware of 32 schools in Massachusetts that have received robo-call bomb threats today. The response to the threats is being handled, variously, by local police and fire departments, the State Police Bomb Squad, State Police patrols and K9 units, and the office of the State Fire Marshal. The threats are being tracked by State Police at the Commonwealth Fusion Center. For each threat, a risk assessment is performed and authorities are responding accordingly. No hazardous devices have been found at any sites as of this time. From MA State Police.